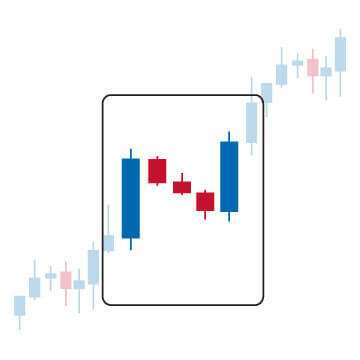 The Average True Range indicator is an important indicator in technical analysis which can help you place stop-loss orders based on volatility. Keep in mind that there is not a predictable value involved, but that it is part of the technical analysis taking care of confirmation of what you decide to do: open an order or not. The Average True Range Indicator is based on true range. The founder of this wanted to measure the volatility of a stock or index using this. 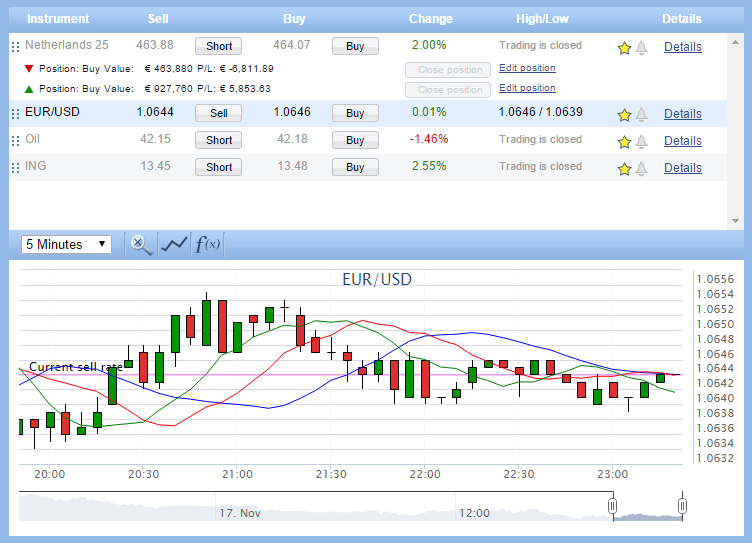 The indicator does not provide an indication of the price trend, it only gives the degree of price volatility. Current low is less than the previous close. To ensure positive numbers the absolute values are used. 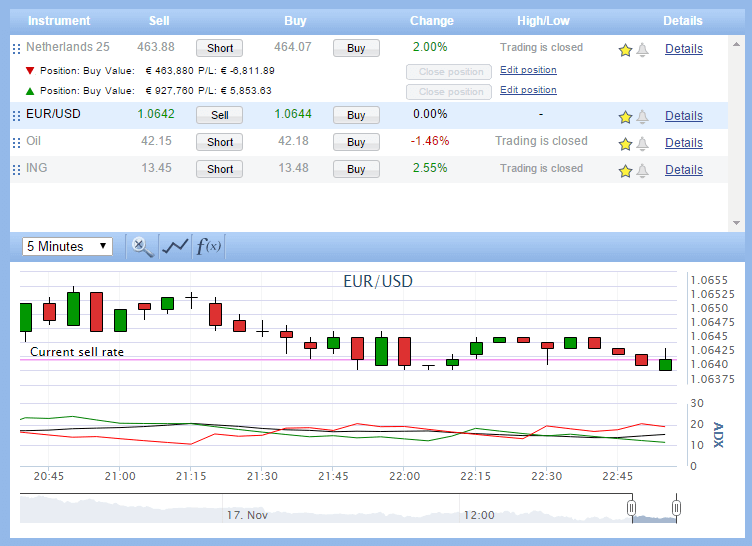 To make things a bit easier to you I will give you three examples, provided by the creator of stockcharts.com. 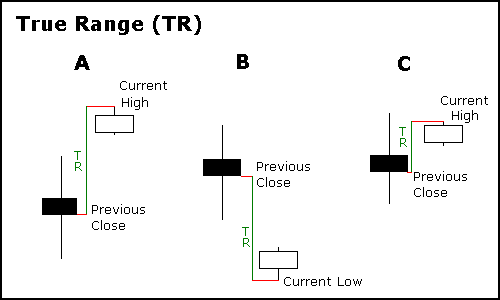 Example A to C: in the figure above the gap between the previous close and the current high is the absolute value of the True Range (TR). The average true range is based on the average of observations. A single observation would be based on coincidence, which makes it important to take a look at a range of moments in which the rate changed. Usually there is a time span of 14 days to be used in calculating the Average True Range. 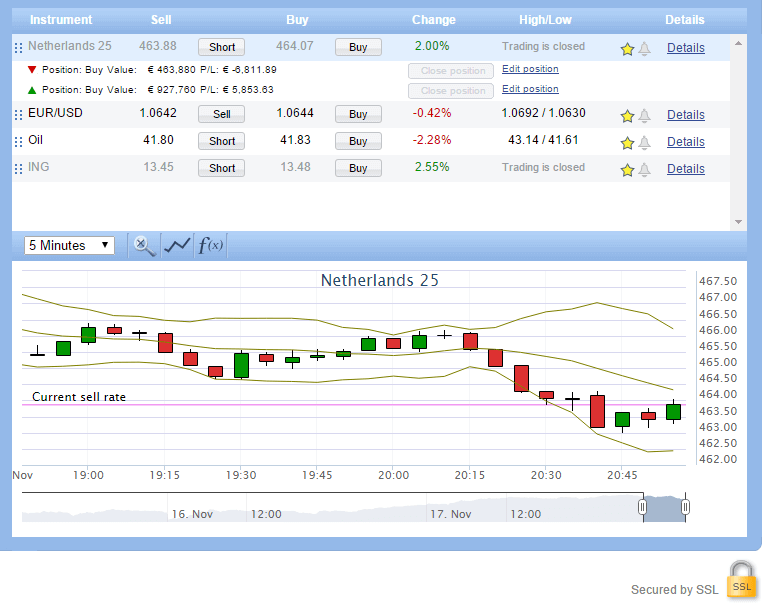 A period like this can give a very accurate indication of what to expect in regards to the volatility. Still, one should consider that there only a confirmatory value that is determined about the value of the asset. The average true range is perfect in showing you the volatility of a stock. 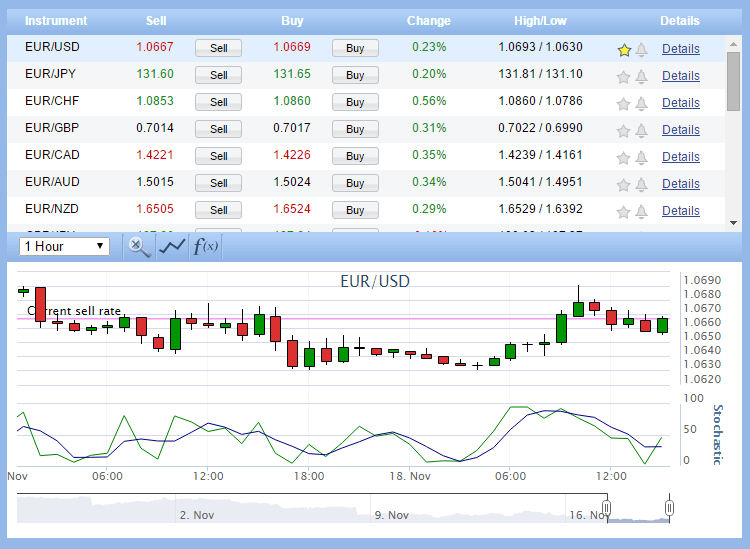 This offers the ability to place a stop-loss order at the right time and to make use of the volatility. 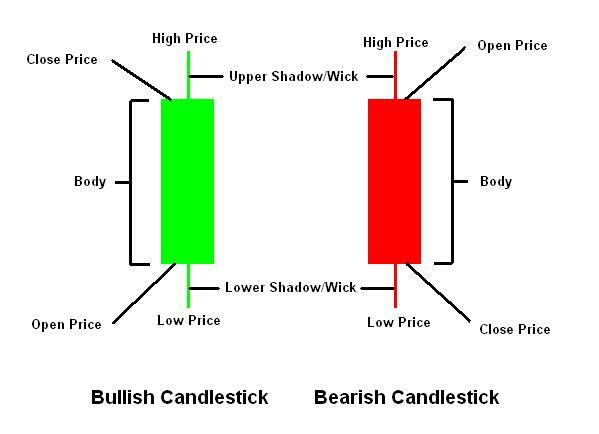 In day trading it is advised that you remain in the volatility high and low range to try to make a little profit before the trading market closes. This is possible in both short and long positions. The indicator is looking close at the tops and bottoms of a particular stock or underlying asset and can deliver a slight prediction on that basis. 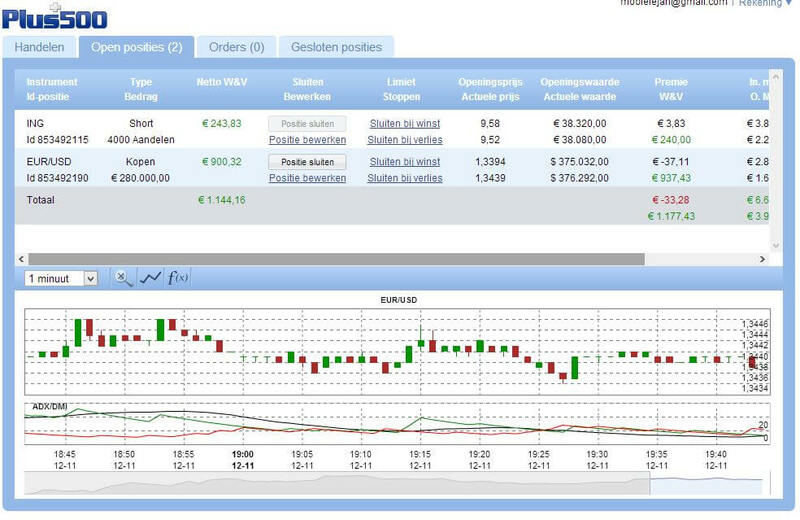 A Plus500 CFD services FREE DEMO account is used for the screenshot about the average true range.